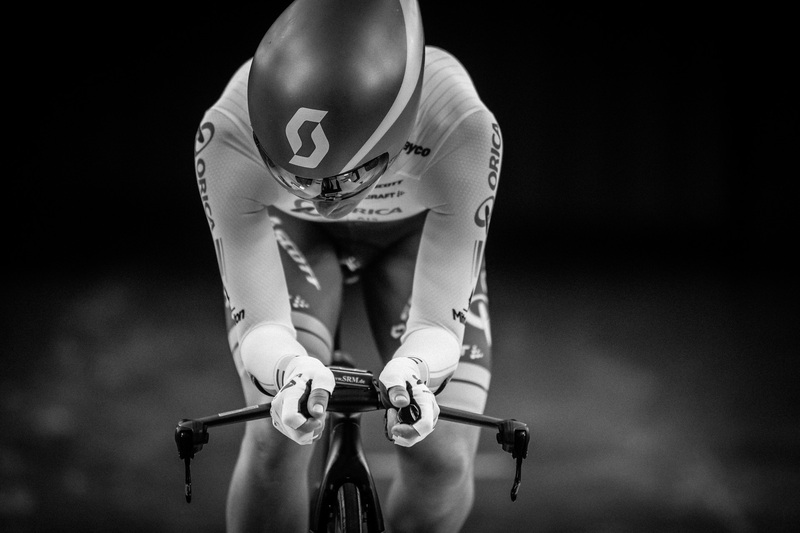 Being a pro cyclist, no detail is too small in the pursuit of speed. For over ten years Emma Johansson has been one of the best riders in the world. 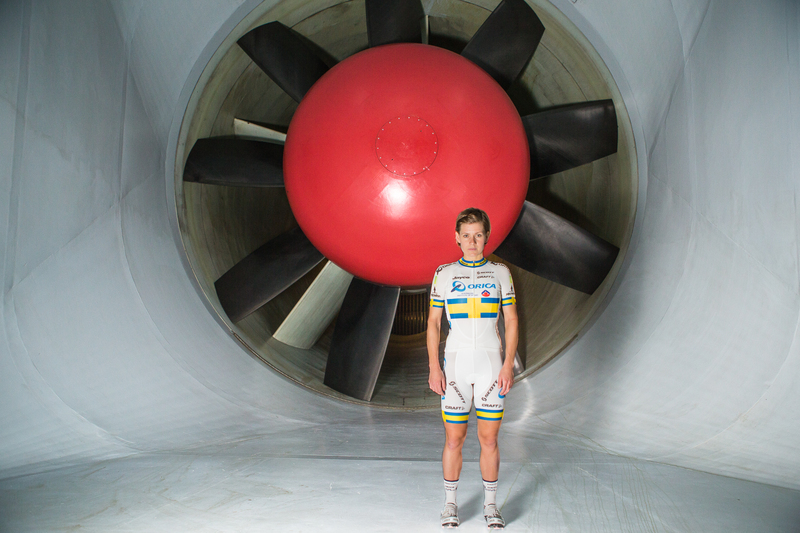 I was lucky enough to be asked to be invited to a super rare session at the Volvo Wind Tunnel facility in Gothenburg when Emma tried out new equipment for the 2015 season. 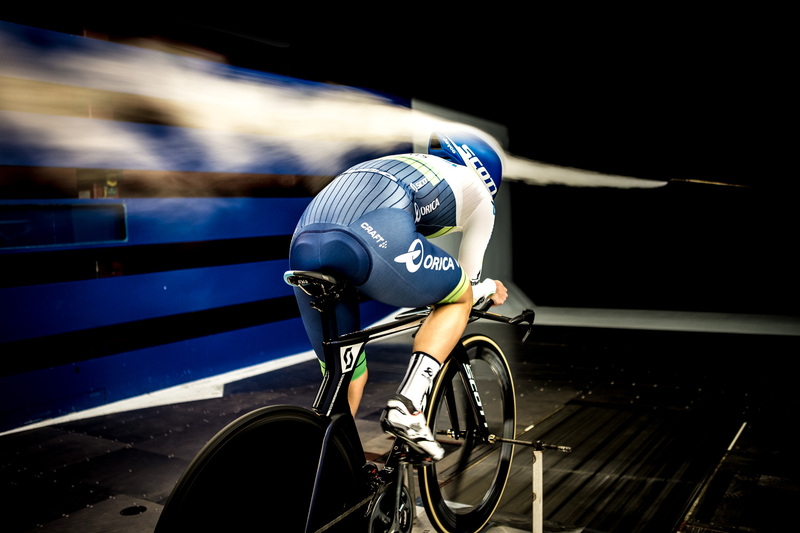 Which helmet is fastest and how many watts can be saved using jersey A instead of jersey B?